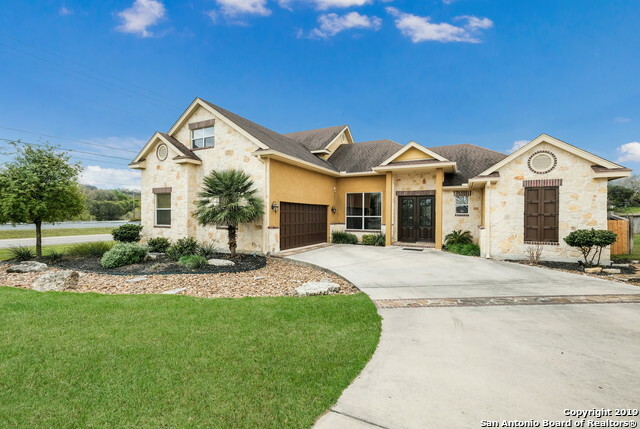 All GRAND TREE homes currently listed for sale in Boerne as of 04/18/2019 are shown below. You can change the search criteria at any time by pressing the 'Change Search' button below. "Downtown living at its best! Walk to Main Plaza events, restaurants, shopping & trails. 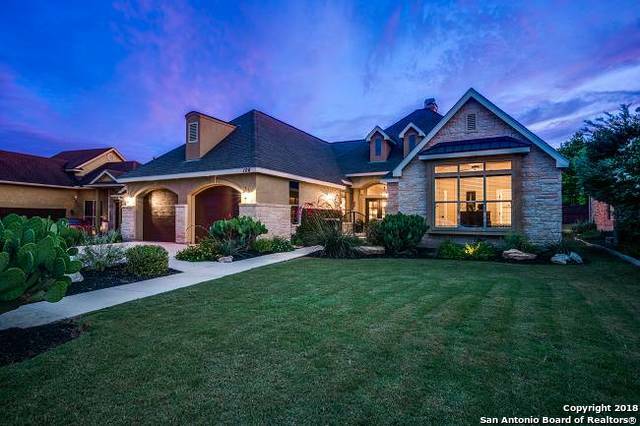 Stunning 3 bedroom custom home on quiet cul-de-sac in downtown Boerne. No HOA fees! Inviting stone courtyard entrance with Mahogany double doors that open into living room w stone fireplace. Custom Alder cabinets & granite thru out. Relax in spacious outdoor living space w 2nd fireplace & water feature. Large Master suite w double closets (each 5X5) Large laundry w built ins. 2nd living could be 4th bedroom. " "Beautiful custom built and immaculately maintained home within walking distance to Main St. and both the elementary and middle school. A 4 bedroom/3.5 bath home with a game/media room that could be used as a 5th bedroom with large closet. The home is perfect for entertainers with surround sound inside and out and excellent outdoor living space with a pool! The home has been freshly painted and has new A/C & heat. Pride in ownership shines throughout this one"